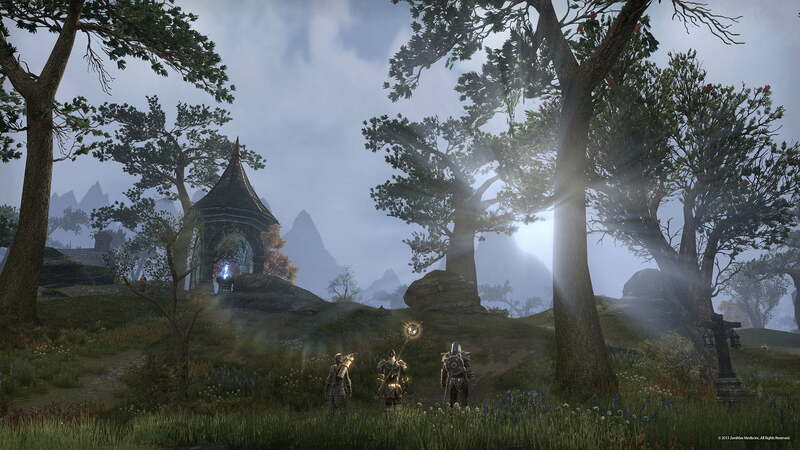 The Elder Scrolls Online is the very popular MMORPG from Bethesda and Zenimax Online, a true descendant of the iconic Elder Scrolls saga. 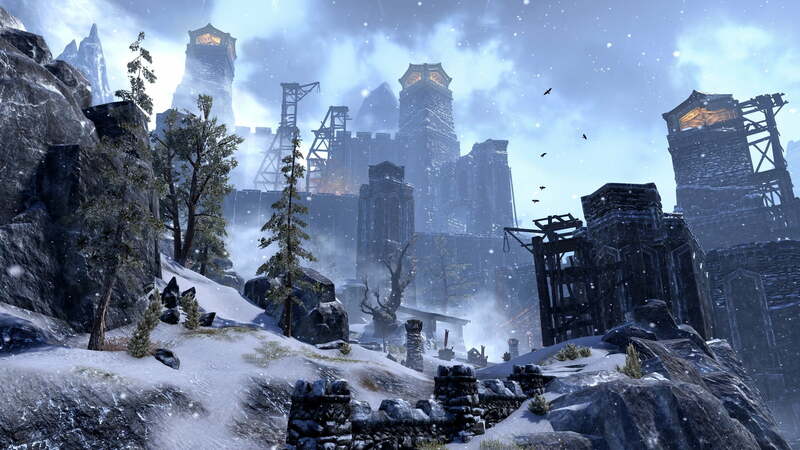 It features a vast, open world to explore, a gripping story, intense PVE and PVP combat, everything a true representative of the genre must have! 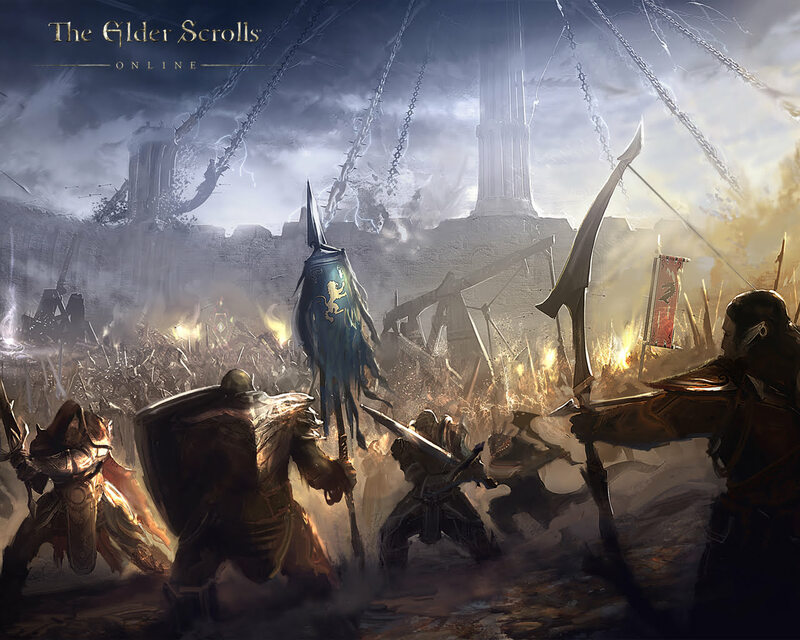 Three battling Alliances formed by the ten existing races, five playable classes, a fully accessible skill tree and hundreds of different pieces of armor and weaponry, many of which can be crafted; hordes of beasts to slay, a plethora of dungeons that require skill, cooperation and luck to clear and an in-game mini-world dedicated solely to PVP combat, are the foundations of a great gaming experience. 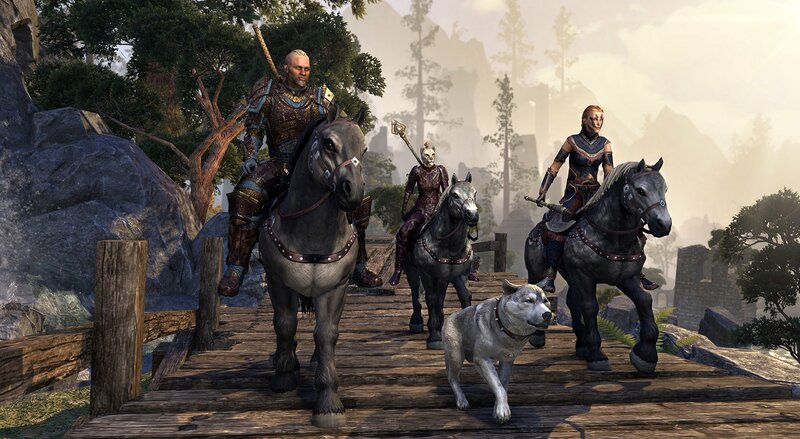 But the whole feeling of the game, the fact that Tamriel feels alive and it welcomes you to build a home and create your own story takes this experience to another level where only a handful of titles have reached! 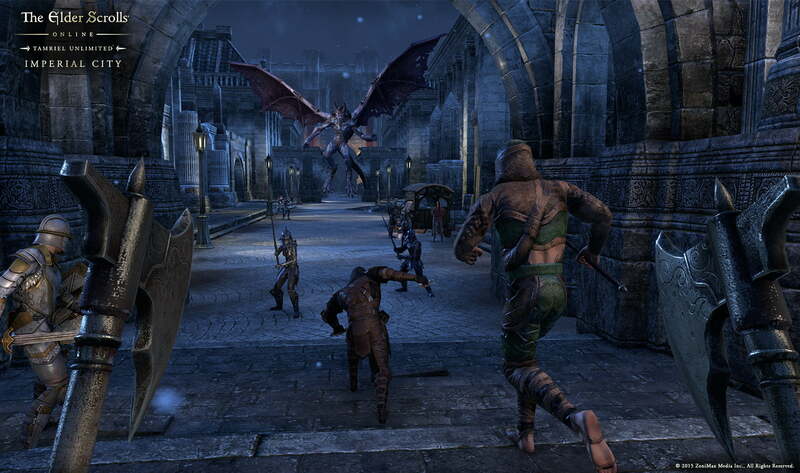 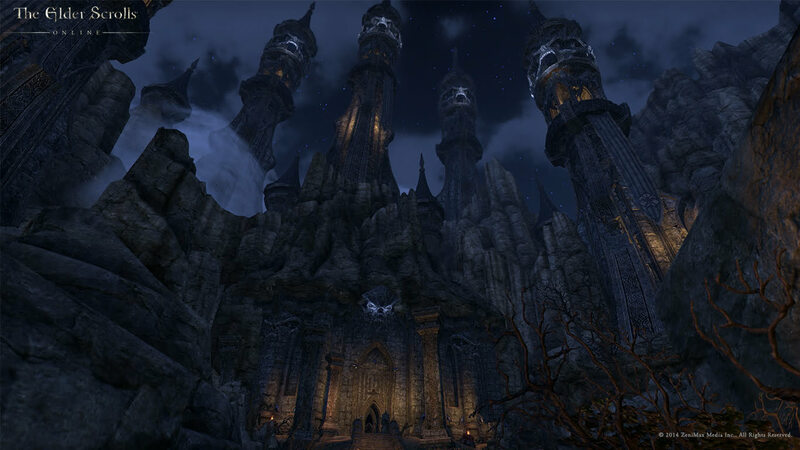 The Elder Scrolls Online is from the stuff that legends are made of! 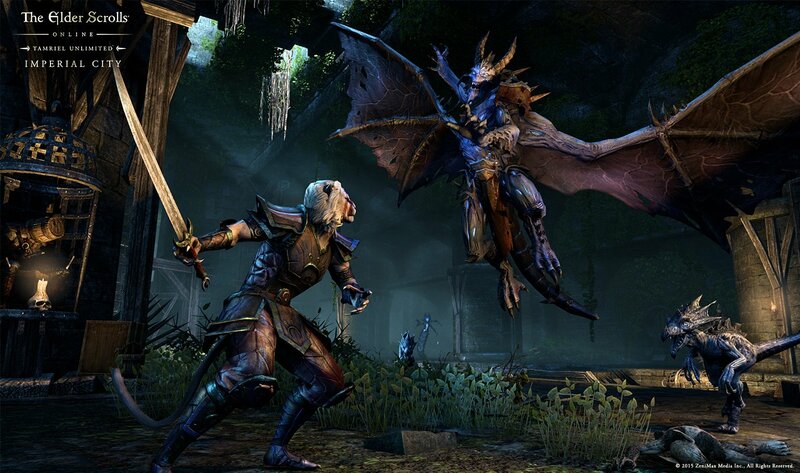 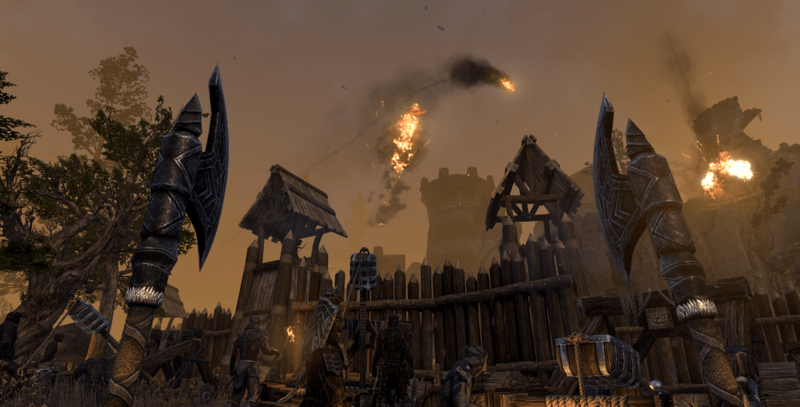 The Elder Scrolls Online: Murkmire DLC Game Pack and Update 20 are Live!